What’s the number one thing you want to do on vacation? Like most of us, you probably answer: Relax. And we agree. But we have a startling statistic to share. Every year 52% of Americans fail to use all their time off, creating a stock pile of 705 million unused vacation days. That means even though we all want that time in a hammock, idling away the hours, less than half of us actually do it. 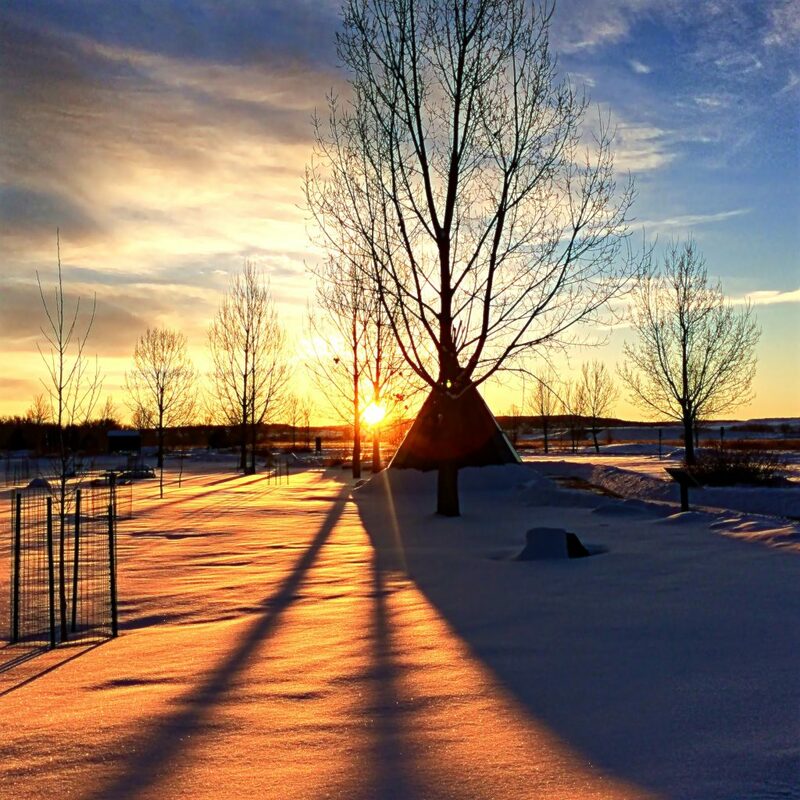 Here in Southeast Montana, we don’t believe in skipping vacation—that is akin to a technical foul in our book. With our big skies, wide open spaces and charming small towns, we have the perfect excuse to Get Out Here. For the history-buff, we suggest the Little Bighorn Battlefield National Monument, where the Plains Indians defeated Lt. Gen. Custer and the 7th Cavalry in 1876. Take a tour, listen to a ranger talk or hire a personal guide for a more in-depth understanding of this pivotal battle. Be sure to take in related places like Rosebud Battlefield State Park, Custer Battlefield Museum, Big Horn County Museum and other points along the Warrior Trail (highway 212). Or, follow the Trail to the Little Bighorn for 19 roadside narratives of events leading up to and shortly after this historic event. If you like fossils and dinosaurs, try the Carter County Museum in Ekalaka, the Frontier Gateway Museum in Glendive and Makoshika State Park (also in Glendive) – all three are part of the Montana Dinosaur Trail. Or, sign up for a dig with Baisch’s Dinosaur Digs or examine fossils through a creationist’s theory at Glendive Dinosaur & Fossil Museum. To learn more about tribal cultures, attend Crow Fair, held annually the third weekend in August, and take in parades, regalia, rodeo and powwows at this fair-turned-family-reunion. For a closer look at Northern Cheyenne, visit the St. Labre Indian School & Gift Shop in Ashland, where history and art collide. If you are into Western authenticity, a stop in Miles City should be on your bucket list. Start with a quick trip to the Miles City Saddlery to marvel at more than a century’s-worth of craftsmanship in the saddle gallery. 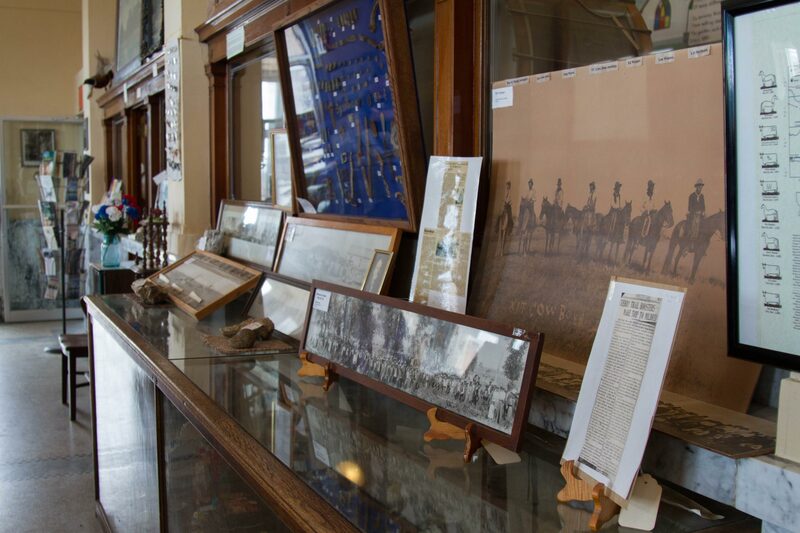 At the Range Riders Museum, you learn of the area’s longtime families and their connection to the land, plus experience frontier life along with military connections. Outdoor adventure is almost synonymous with Southeast Montana. Try flyfishing with an outfitter on the Bighorn River, a blue-ribbon trout stream. Or, go above the Yellowtail Dam to Ok-a-Bah Marina and rent a pontoon to the explore the massive Bighorn Canyon. If you are into hiking or biking, try the Calypso Trail in the Terry Badlands Wilderness Area or Makoshika State Park’s trails. There’s plenty of room for birding, rock-collecting or just about any outdoor adventure you can fathom. Research shows that planners have a distinct advantage over non-planners: They use more of their time, take longer vacations and are happier. Out here, we are all about being happy. So, there’s no time like now—National Plan for Vacation Day is January 29. For more ideas, planning tools or detailed maps, visit www.southeastmontana.com. Be sure to request a travel guide and follow us on Facebook or Instagram for even more inspirational ideas. We can’t wait to see you out here in Southeast Montana.